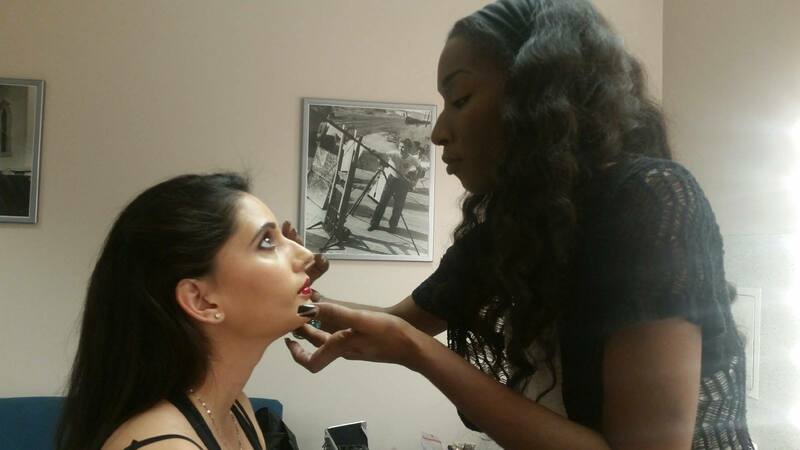 Bri Jackson a very talented skilled makeup artist has been on the road to success at a very rapid rate recently. Taking a deep look ino her life you will definitely be impressed by her struggle and hard work. She had the passion for makeup and fashion from very early age. She would take any opportunity with her sister, cousins, and friends to throw a fashion show at gatherings! As she grew older her passion persisted. She began to provide make up for friends during high school such as homecoming and prom. However, once she graduated from high school the realities of life set in and she realized she needed an income right away and she wouldn’t be able to devote the time she needed to towards her dream. By the time she was 21, she had relocated to Frederick, Maryland and purely by chance found herself briefly working for Clinique at the Bon-Ton department store. This reignited her dreams of being a makeup artist. But there was a delay again and meanwhile she decided to return to school where she earned a Medical Assistant degree. She continued to freelance off and on throughout the years. She had faced bad health conditions since her young age as well. That’s why she didn’t have much confidence in what she could accomplish before possibly falling ill again. But she never gave up and put double effort and once she got an opportunity she didn’t look back and cashed out every opportunity to become a successful makeup artist. She created a Model Mayhem page and began accepting TFP make up bookings to build her portfolio. Learned web designing herself to manage all the online stuff. She attended IMATS, Pasadena 2014 and listen to every guest speaker she could. Then she went ahead in building a Social Media presence. Once her Instagram followers got into large numbers she began to receive requests from models and photographers to work on projects with them. So finally her hard work and sacrifices started to pay off. Her work is been recognized now but still she has some goals to achieve. Her future plans are to continue to grow and build personal brand recognition. She also have plans to begin a mentor program within the next few years, to offer makeup classes to underprivileged inner city youths to give them something to do after school and on weekends. 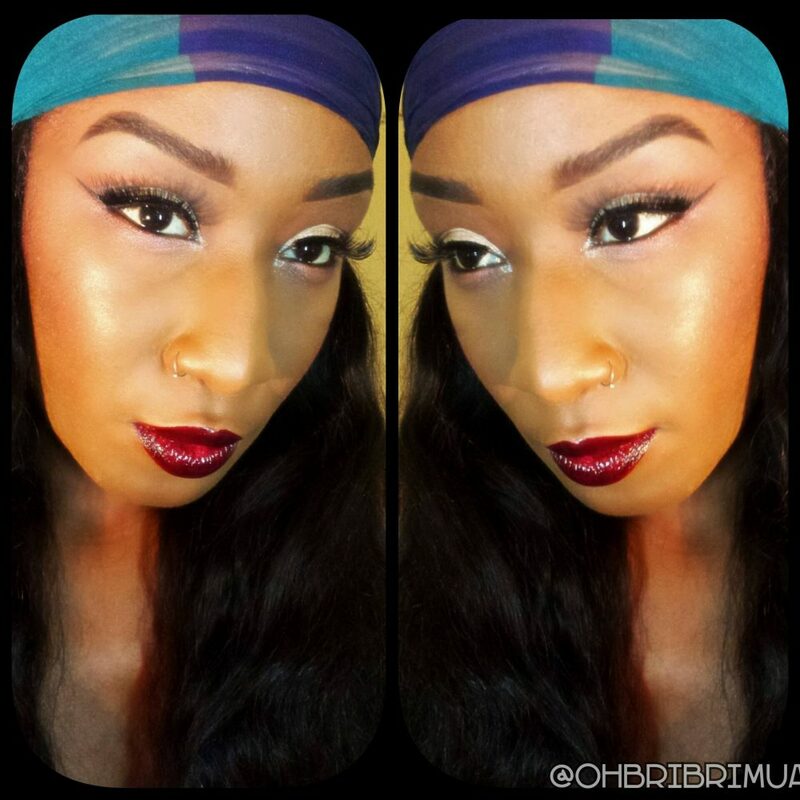 If you want to contact her you can visit her website www.ohbribrimua.us or follow her on Instagram or Facebook.